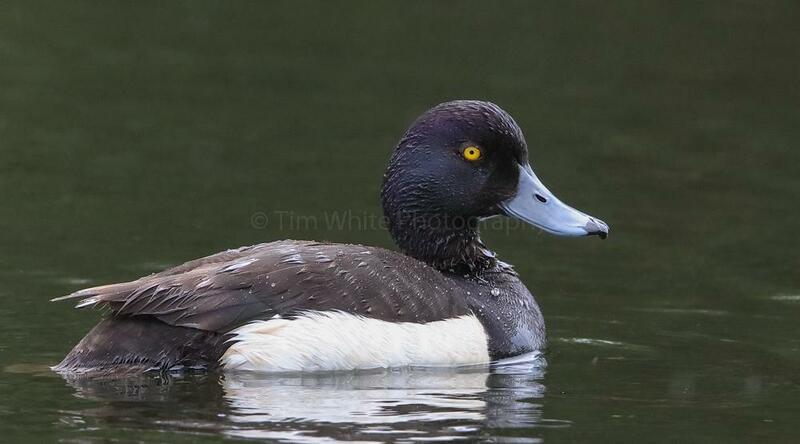 The highlight of what is often the quietest month for birds were three Tufted Ducks (two drakes and a female). 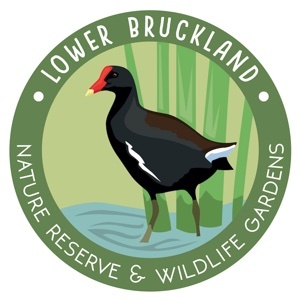 They were first seen on the Axe Estuary on Monday 13th June, but soon relocated to the Ponds where they remained beyond the end of the month. 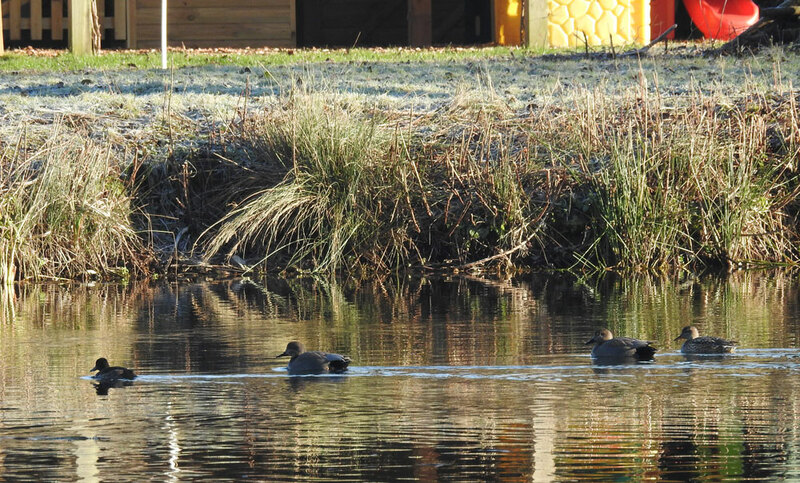 Tufted Ducks are unlike any other of the regular ducks species that reside in the Axe Valley as they are diving ducks. 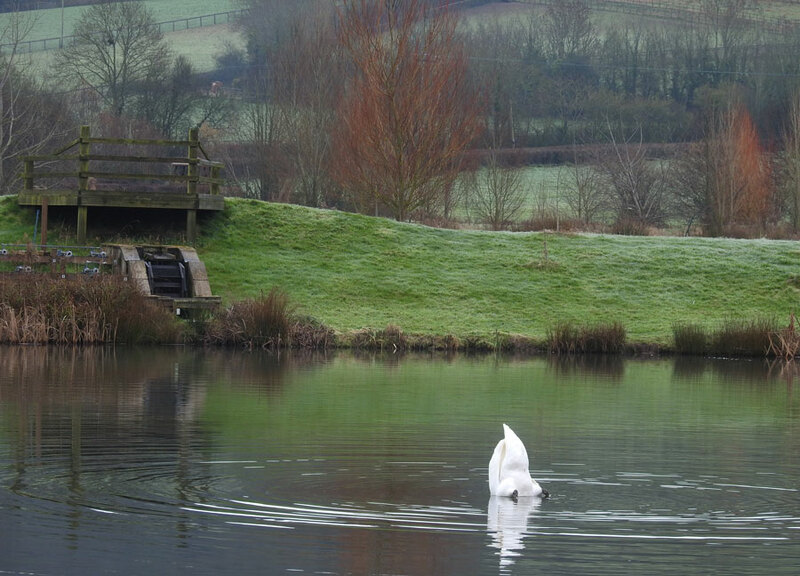 The Ponds provide the largest body of deep fresh water around so any diving ducks that do pay us a visit usually wind up here. 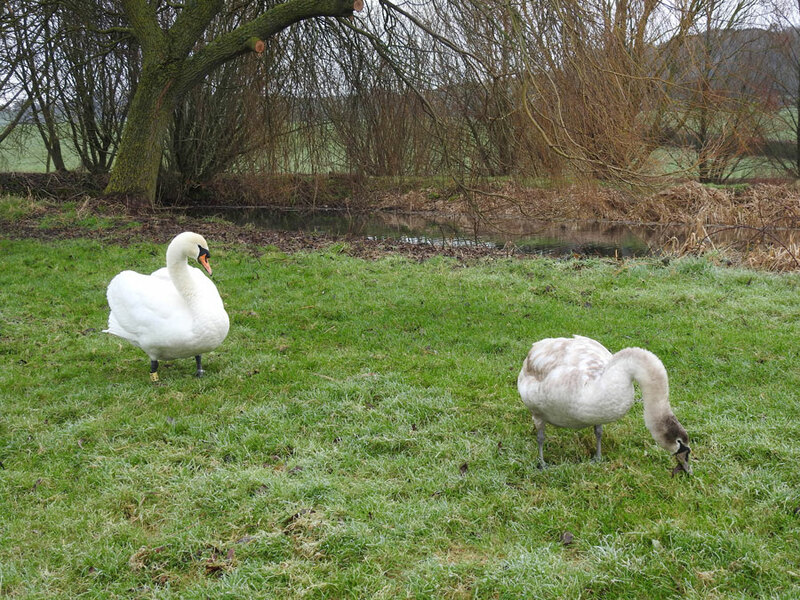 The seven cygnets seem to be growing well, with both parents always nearby. And it looks as though there are four pairs of Coot spread across the network of lakes, it is great to see this formally locally rare breeding species increasing in numbers. Thanks as always to Steve for the update; thanks to Tim White for the photos.